Maui Electric will present information on sustainability and conservation during this series of in-class farmer presentations and on-the-farm field activities. 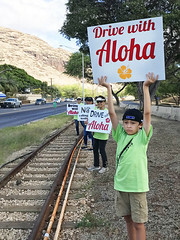 March of Dimes, an affiliate of HMAA’s Wellness Alliance Hawaii, strives to improve the health of babies across the country. Maui Electric is a sponsor of this annual event which gives everyone a chance to raise money for Hawaii’s charities. 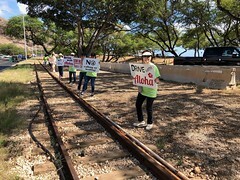 Walk with the Hawaii Lodging & Tourism Association and their allied members to help build a better, healthier Hawaii, for all of us. When: 05/04/2019 | 9:30 a.m. When: 05/04/2019 | 7:00 a.m.
Maui Electric Company and Kaanapali Golf Course come together again for the 10th annual Keiki Tilapia Fishing Tournament. 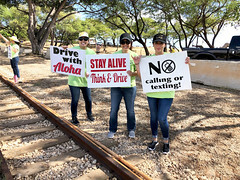 When: 05/11/2019 | 7:30 a.m. to 9:00 a.m.
Maui Electric is a sponsor and participant of this annual event which gives everyone a chance to raise money for Hawaii’s charities. 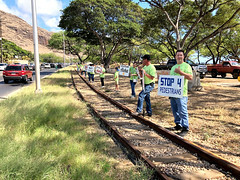 Walk with the Hawaii Lodging & Tourism Association and their allied members to help build a better, healthier Hawaii, for all of us. When: 05/11/2019 | 7:00 a.m.